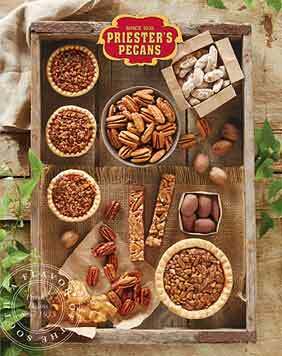 Priester's pecans always get rave reviews from those who receive them. 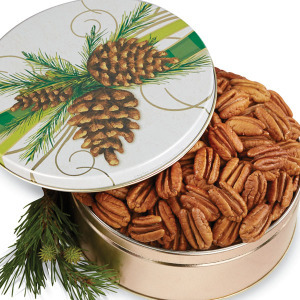 Perfect for sharing with holiday guests or coworkers at the office party, this attractive tin arrives filled with the finest and freshest natural pecan halves you'll ever taste. 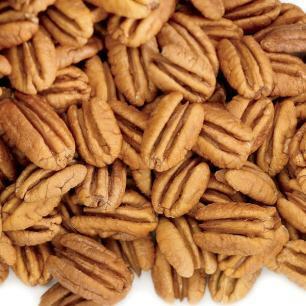 Jul 6, 2015 | By William R. Gordon, Jr.
Pecans were awesome! They were perfect gifts for the presenters at the recent conference! 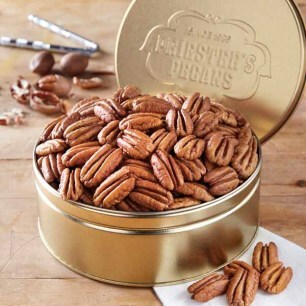 I order these for my mom every year. Now the whole family loves it. Always fresh and tasty. 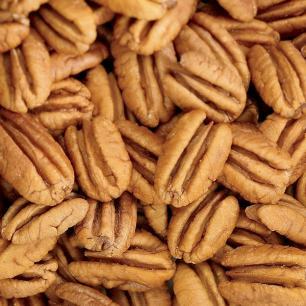 Order arrived in plenty of time, and the pecans were absolutely delicious.